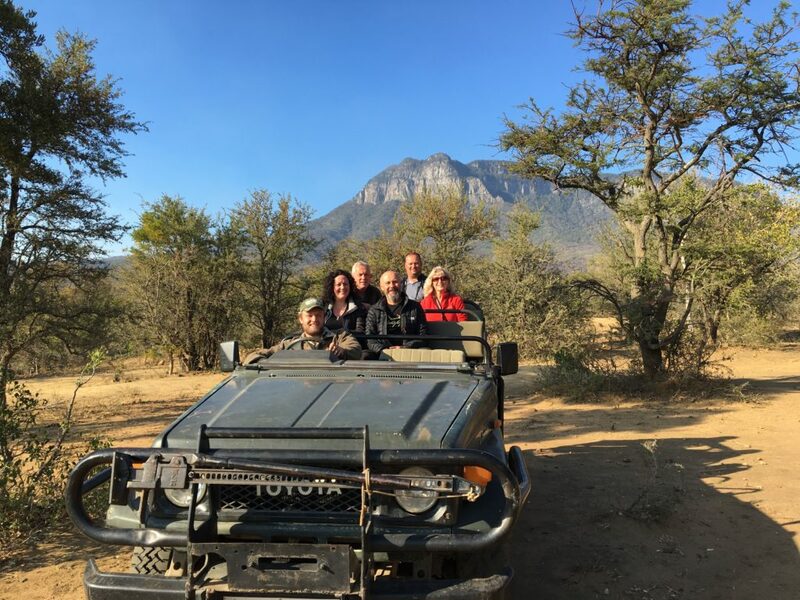 This tour gives you the opportunity to spend ten days exploring five provinces of South Africa as well as two fantastic days in Swaziland. No motorcycle license required for this one as it all done from the comfort of an air-conditioned Minibus. 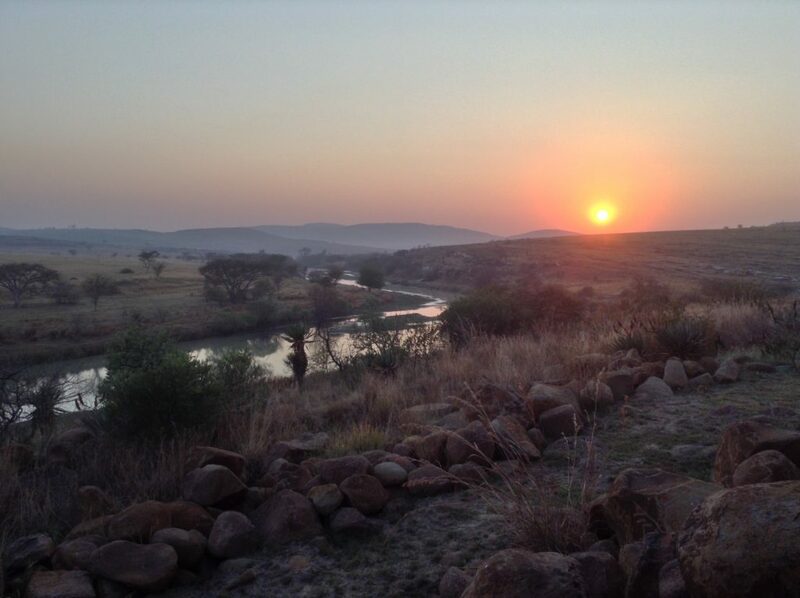 The visit to Rorke’s Drift is moving, and the experience of the Game Lodges is not to be missed. The South African roads are fantastic for exploring and the scenery is second to none. Enjoy the aptly named “God’s Window” in the Drakensberg Mountains, and relax in beautiful surroundings while dining in the open bush. This one truly is the holiday of a lifetime. Arrive into O R Tambo International Airport South Africa and be driven by air-conditioned vehicle to your first night’s accommodation. 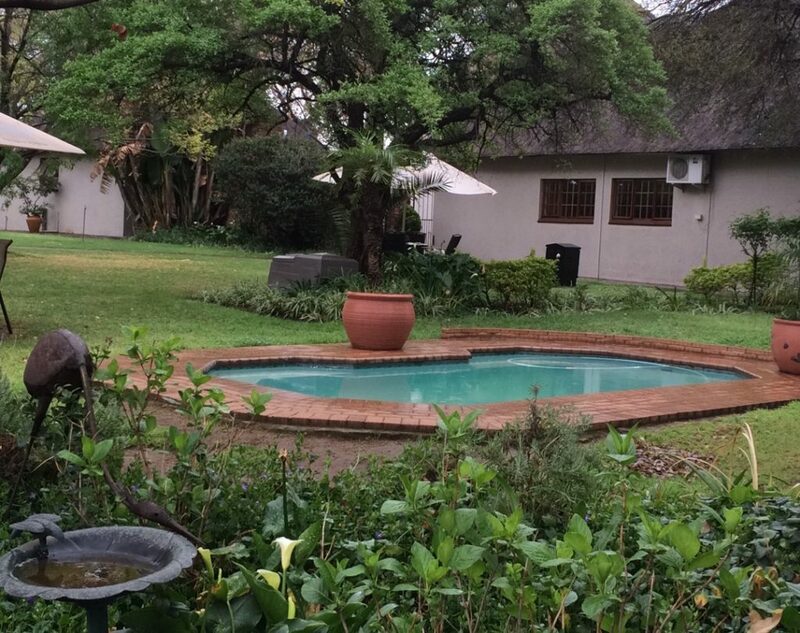 Your host will recommend some of the local excursions that you can book via the hotel, including a trip around the famous Soweto Township – once home of former president Nelson Mandela. The reason we don’t hit the road straight away is to allow the client to arrive at a time that suits them and also they will be rested after the international flight. 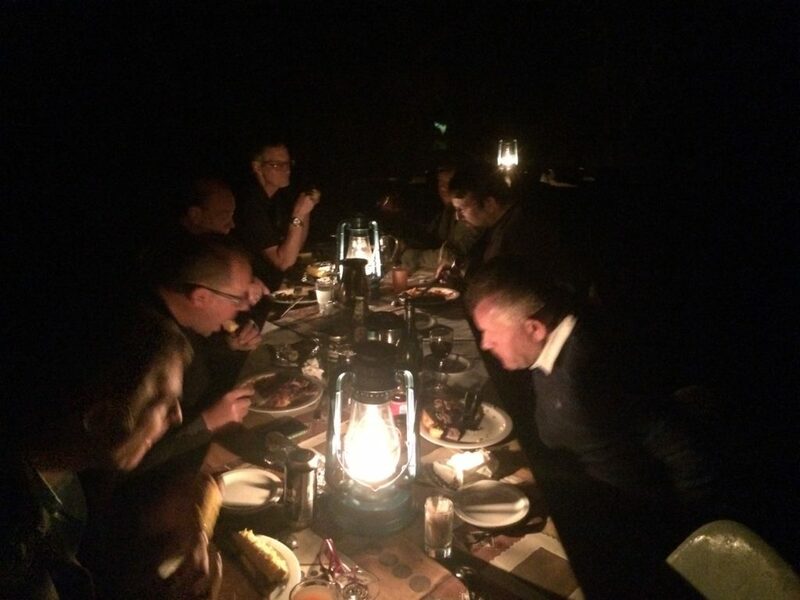 Dinner that evening will be taken in the hotel and you will be briefed on the forthcoming tour. Please note: an early night is recommended! Straight after breakfast we will head off on the road for what promises to be an amazing and informative trip. 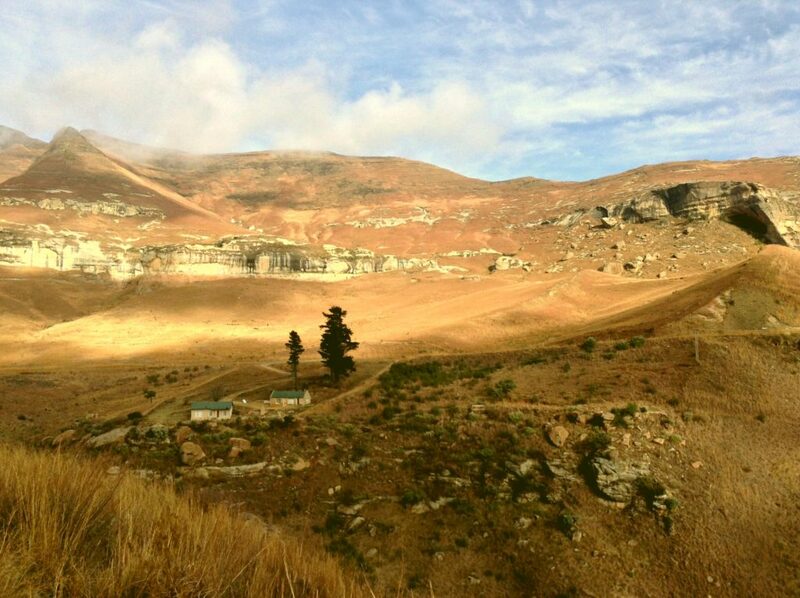 Our destination is the beautiful Golden Gate Highlands National Park, set just above the Kingdom of Lesotho. 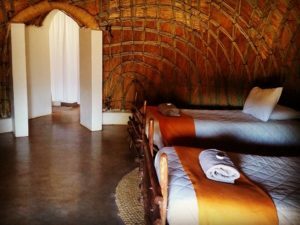 Here you will stay in luxury cabins overlooking the mountains and, depending on the time we arrive, we may take a drive on some of the local trails into the mountains to spot Zebra, Wildebeest and antelope. After Breakfast you will head out of the Freestone to Kwazulunatal (KZN) heading to one of the most well-known battle grounds in South Africa. Rorke’s Drift portrait in the film ZULU starring Michael Caine and Stanley Baker.- infamous, but delightful as an experience not to be missed. Located right on the battlefields, this little hamlet has seen some of the most significant moments in South Africa’s history. Leaving Rorke’s Drift after breakfast, we head east. Northern KwaZulu Natal has many splendid natural beauties, but little can compare with the superb scenery to be seen in Swaziland. After a small border crossing, we will ride to the Mlilwane Nature Reserve where you will be staying for two nights in Beehive Huts. These are traditional Swazi homes. On the second day here you can explore the local area and visit many of the local attractions such as the famous Swazi candle factory or the wood carving village. You may even get treated to a display of traditional dancing. 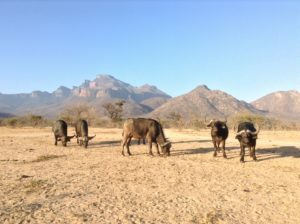 There are a number of activities within the reserve such as Game Drives, Walks, Mountain Bike riding and Horse Riding. (please note these are at your own cost) You will almost certainly see Nyala, Zebra and Warthog wandering through the camp during the day and night. After yesterday’s rather long journey, today is about taking it easy. We will be staying just around the corner at another Moholoholo Reserve, but can take advantage of the time to explore locally. Over night we will stay at Mountain View where again you will be in the heart of the bush. 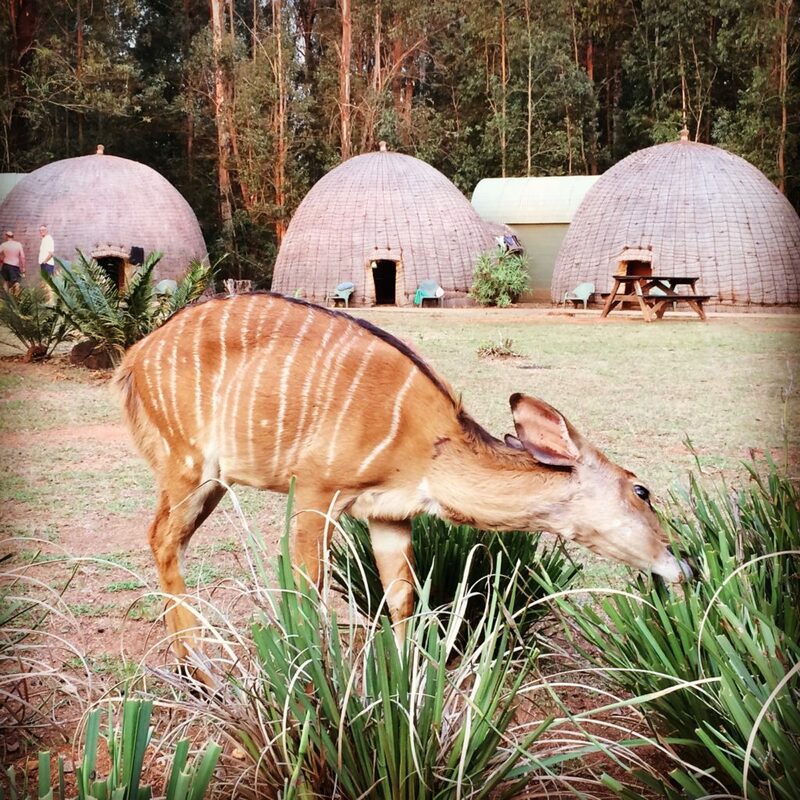 Accommodation is more basic than Forest Camp, but it has a definite feel of the bush about it. 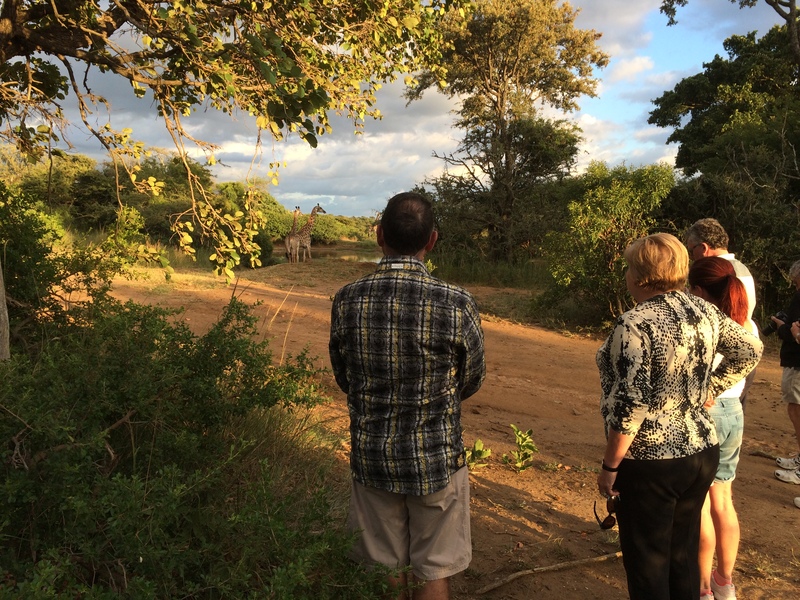 We will stay here two nights and you will have the chance to take part in a Night Game Drive. 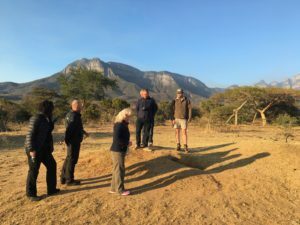 The guides on this reserve are at the top of their game and you will not only be shown the wildlife but you will learn facts you never knew and certainly see conservation in a new light. Weather permitting we will dine out amongst the wildlife in the bush. Please note. This reserve does not serve alcohol but you are more than welcome to take your own. We will make sure there is a Beer/Wine run before we settle in. After a hearty breakfast we will say goodbye to the Reserve and its wildlife and head back West, exploring many local villages along the way. Time allowing we will drive what is commonly known as “The Panorama Route, which is one of the most scenic roads in South Africa. We can stop at “God’s Window along the way after which we can visit “Harrie”s Pancakes” in Graskop for lunch. We’ll overnight in a hotel that was used as a hospital by British forces during the Anglo/Boer wars in the small Dutch Reform town of Dullstroom. After a relaxed start, we’ll take an easy ride back towards JHB via Belfast, said to be one of the last battle grounds of the Boer War. Alex will show you a surprising location along the way filled with all types of wildlife…..we are sure you will be surprised at this location!! In JHB, we will transfer those who have evening flights to the airport and those who wish to stay a little longer to local accommodation. We try and stick to the Itinerary as best we can but obviously sometimes things have to be changed due to third parties but be assured we will always replace accommodation with a place that is equally awesome.